The citation of bibliographic references to published works has been a common and required practice in scientific literature since immemorial times. Each academic discipline has defined its own way of doing this, and there are dozens of editorial styles in existence for citations such as Vancouver, ISO 690, AP, Turabian, and MLA, etc. However, in the last few years, thanks to the globalization, which has occurred in the publishing of scientific e-journals, and the possibilities for the communication and exchange of information brought about by the Internet, discussions have begun concerning the necessityand importance of also recording and citing the datasets which underpin the academic works themselves. For research to satisfy one of the fundamental premises for science as a healthy and robust academic discipline, the results presented in a scientific paper must be reproducible, which makes it both necessary and appropriate that the data used in the research in question must be citable and accessible. Good practice in science must assume that the data under consideration forms part of an ecosystem and that it should be accessible and reusable. In other words, in addition to recording bibliographic sources, scientific works should also provide access to the original data which underpins the research in question. Guaranteeing the interoperability and facilitation of re-use of data irrespective of the different formats used to record scientific activity (for example, flat-file, hierarchical, relational and XML databases). Setting standards for the citation formats of the source data. Creating standards for the recording of the metadata for the description of datasets. Guaranteeing that citation practice incorporates data versioning, that is to say, be able to keep a record of the changes and additions made to the original data set owing to the fact that datasets are essentially dynamic (as opposed to documents). Allowing for different levels of granularity, as required by different scientific disciplines, of the digital objects being registered as source data. Communicating the roles carried out by the different stakeholders in the system such as research groups, funding agencies and universities. Guaranteeing the continued usefulness of data and continued access to it over time by making the costs of access and maintenance affordable to all parties. Preserving the framework of intellectual property rights, either under Creative Commons licenses or by the use of traditional copyright legislation. The official declaration of 2010 was subsequently improved in various works which served as a basis for the Joint Declaration of Data Citation Principles(DC1)3 recently approved by the FORCE11 working group which is composed of researchers, librarians, archivists, publishers and scientific research funding agencies interested in the future of scholarly communication and e-academia. The declaration was signed by more than 80 of the world’s leading scientific publishers, universities and institutions, among which we highlight Elsevier, PLOS, ORCID, Nature Publishing Group, Association of Research Libraries, BioMed Central, CrossRef, etc. The objective of this initiative is to see that, once the culture of citing source data is established, the benefits, some of which we note below, start to become evident. The editorial infrastructure will maintain electronic references (links) to data in the future so that it can be reused. Electronic publication services will have controls to reduce the danger of researchers “stealing” data from others (data plagiarism). The impact of datasets as well as of their creators will be measurable. Researchers will be able to receive professional recognition just as they now do for traditional publications. The datasets will have to recorded with sufficient metadata to explain the sets and allow them to remain accessible. The use of a persistent identifier of the DOI type as a recommended strategy. 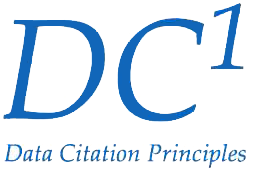 The eight guiding principles approved in the recent DC1 declaration cover the purposes, functions and attributes of citations, and recognize the need to create practices that are understood by humans as well as machines. These principles are: (1) Importance; (2) Credit and Attribution; (3) Evidence; (4) Unique Identification; (5) Access; (6) Persistence; (7) Specificity and Verifiability; (8) Interoperability and Flexibility. A detailed explanation of these principles can be found on the FORCE113 site. 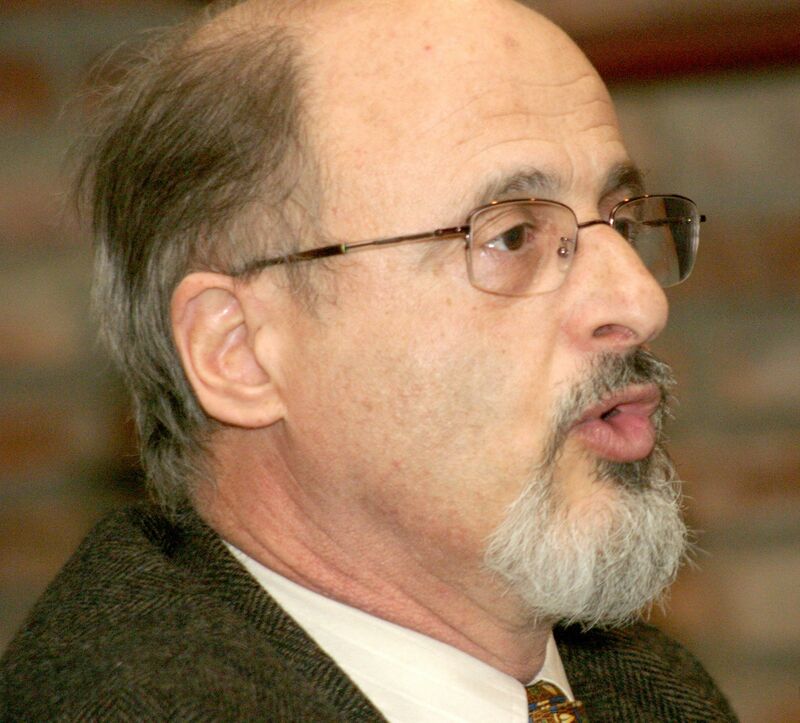 Incorporating the notion that research data is a legitimately citable output in the paradigm of science. Allowing for the verification of results by third parties, facilitating the replication of experiments and the reuse of data in future studies. Allowing for the evaluation of usage metrics to generate credits in the same way as is done for conventional publications. It is in SciELO’s plans to adopt the Data Citation Principles in the future as part of the process for managing research results. We recommend that readers view a very complete and informative Slideshare presentation titled Joint Declaration of Data Citation Principles (Overview)4.